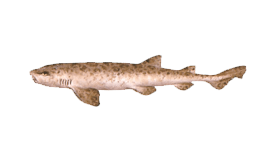 Nursehounds are a type of Catshark belonging to the Scyliorhinidae family, which contains around 160 species. 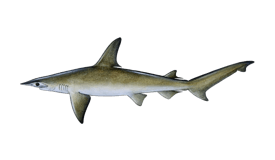 They are commonly called Bull Huss, Large-Spotted Dogfish, and Greater Spotted Dogfish (though technically they do not belong to the same family as true Dogfish species). Nursehounds typically measure 1.3 m long (4.3 ft), but can grow as large as 1.6 m (5.2 ft). On average, they weigh between 2-15 kg (5-33 lbs). Nursehounds live in the northeastern Atlantic Ocean, from southern Norway and Sweden down to Senegal, including the British Isles and Mediterranean Sea. 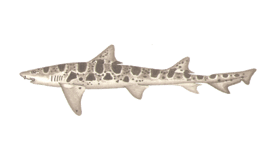 This Shark species is common off the coasts of Ireland and the UK. Nursehounds make themselves at home over rough surfaces that are covered in algae. They are found along the seafloor, everywhere from the coastline to the continental shelf in waters up to 100 meters deep (though they usually inhabit water 20-60 m deep). 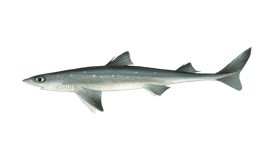 Anglers catch Nursehounds almost exclusively as bycatch, typically while bottom fishing. 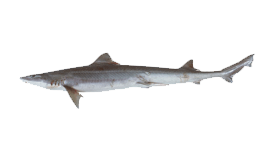 Due to the devastating impact of commercial fishing practices, this species is now listed as near-threatened by the International Union for Conservation of Nature (IUCN). 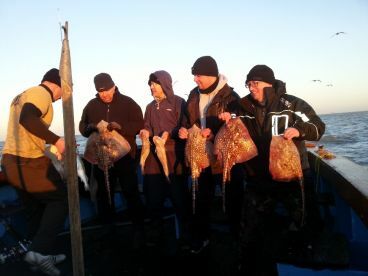 While Nurshounds are edible and make for decent table fare, recreational anglers aren’t usually interested in them for sport and may be encouraged to release them in an effort to protect the species. 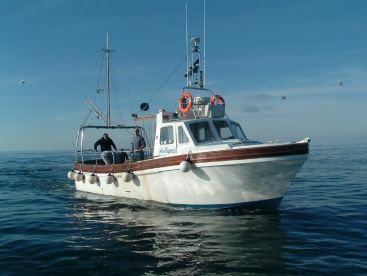 Nursehounds are mainly targeted by fishermen in the Mediterranean. The meat is usually sold fresh, dried, or salted, and may be marketed under a variety of names in the UK including “Huss,” “Rock Eel,” “Catfish,” and “Rock Salmon.” This Shark is frequently misidentified when caught, which means you could be biting into one without ever knowing it!